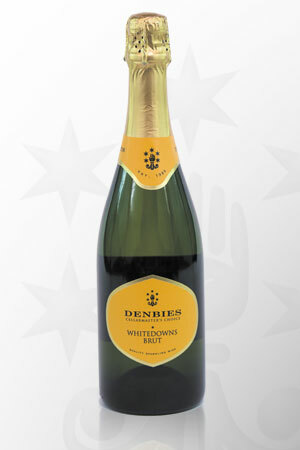 Think summer, green meadows, buttercups and daisies – this is delightful everyday summer drinking fizz at its best. 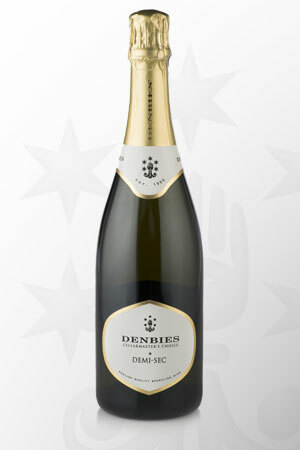 This is a reason to spoil yourself.. 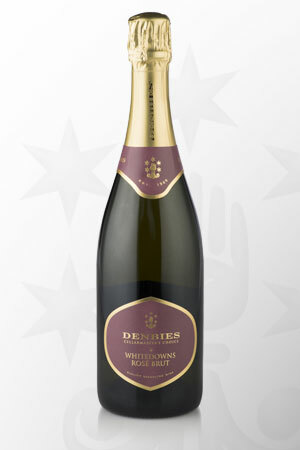 Beautifully pale pink in colour, this traditional method sparkling rose has elegant fresh fruit and dried cranberry flavours, with a smooth mousse. 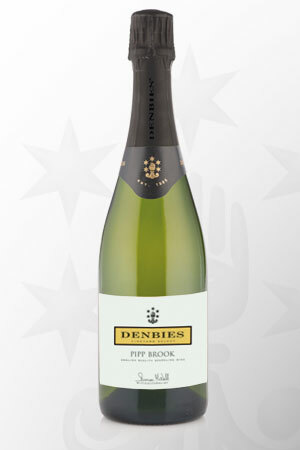 This is an elegant fizz made from whole bunch hand picked grapes. 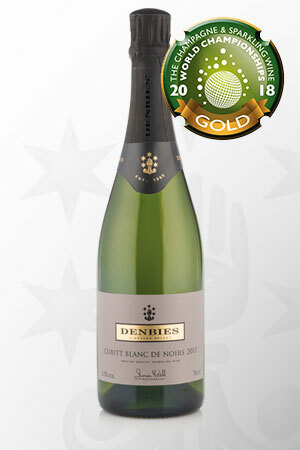 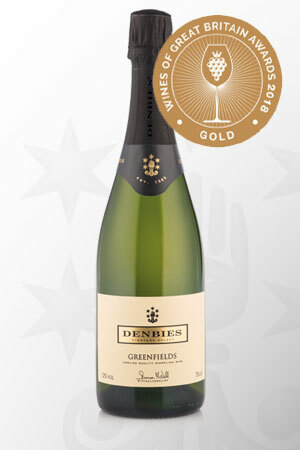 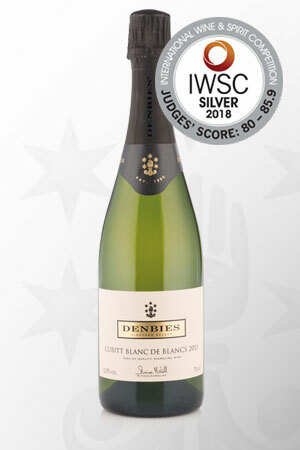 This was the original sparkling and has been the recipient of International Gold awards..
With an attractive nose showing ripe apples, red fruit and pastry, the palate of this wine is fresh and well-balanced, with redcurrant flavours.